Roth Hall was packed for our July LAPPG meeting! We had the team from MacMall PRO roll out their LAPPG Member Benefits Program exclusively developed for LAPPG members to get the best prices around. After the break we had a visit from Ant-Man editor Dan Lebental, A.C.E who showed us footage and shared behind the scenes stories about the editing of this summer’s hit film. What an inspiring and entertaining evening for all! We’re exploring Music & Social Media at our August LAPPG meeting with two engaging presentations. We look forward to you joining us! 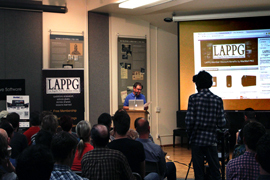 Audio Network will be visiting the LAPPG demoing their new website functionality that will make the music search and project-building process much simpler. You will learn about Audio Network’s high-quality music library and how it enhances your production’s value. Plus, they will share a crash course on music rights for different formats and media. Attendees will also hear from Audio Network’s Global Head of Music, getting a behind-the-scenes look at how they make and package their music. Looking for work is an ongoing challenge in the life of a post production freelancer. But luckily there are other avenues now to reach potential clients and employers: Social Media. Join us as Gordon Burkell, editor and founder of Art of the Gullotine, a site that shares and organizes information and news for post professionals, shares some of the ins and outs of how to make Social Media work for you. 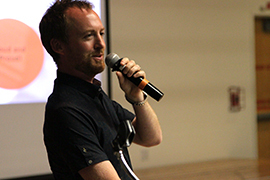 Gordon currently teaches and hosts panels, events and lectures at Ryerson University. 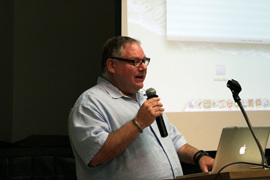 He is also the co-founder of #PostChat and runs Aotg.com, The Cutting Room Podcast and mobile apps to keep post professionals up to date on current post industry news. Thank You to Our July Meeting Presenters! 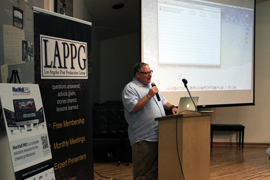 Jim Reisman unveiled MacMall PRO’s exclusive LAPPG Member Benefits Program where you can find money saving deals on your post production needs. Less than a week after the release, Dan Lebental, A.C.E. 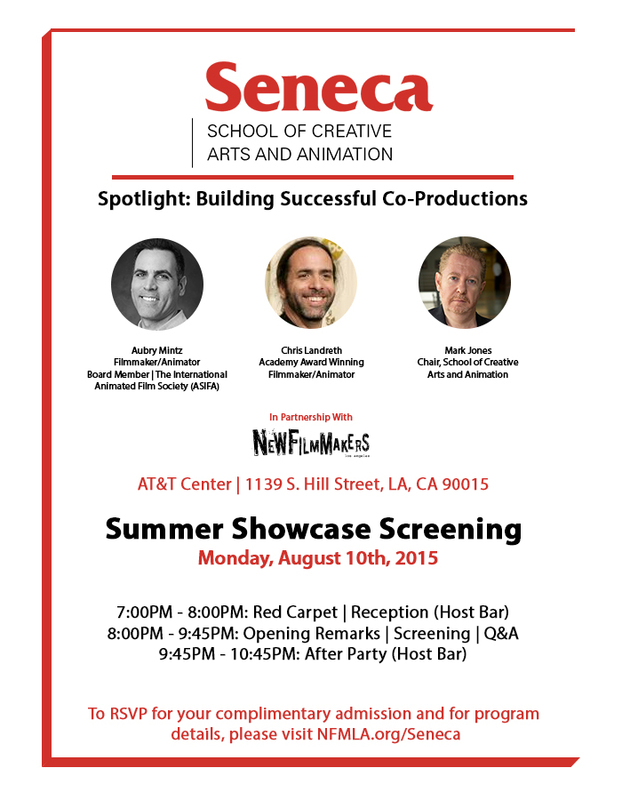 swings by the LAPPG to share insights into the editing room of Marvel’s big summer movie, Ant-Man. Roth Hall was packed for July’s LAPPG meeting. We had our friends from MacMall PRO roll out their LAPPG Member Benefits Program exclusively developed for LAPPG members to get the best prices around. After the break we had a visit from Ant-Man editor Dan Lebental, A.C.E who showed us footage and shared behind the scenes stories about the editing of this summer’s hit film. What an inspiring and entertaining evening for all! 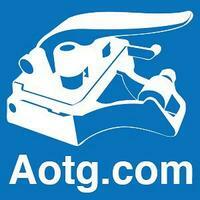 Join our friends from AOTG.com for their Annual Post Pro Pub Night on Sunday, August 2nd. Come wrap up EditFest weekend with a pint, a game of darts, and some good post talk. They’ll be congregating at Fox and Hounds from 6 till 9 pm, and raffling off prizes throughout the night.